Here we are going to talk about foods that are best for allergies or in other words, hypoallergenic foods for dogs. Actually hypoallergenic foods contain three basic dietary designs; the first one is limited ingredient diets, novel ingredient diets and prescription diets. Now say it in details, the first one is about fewer components that means it limits the quantity of allergens to which the dog is allergic. 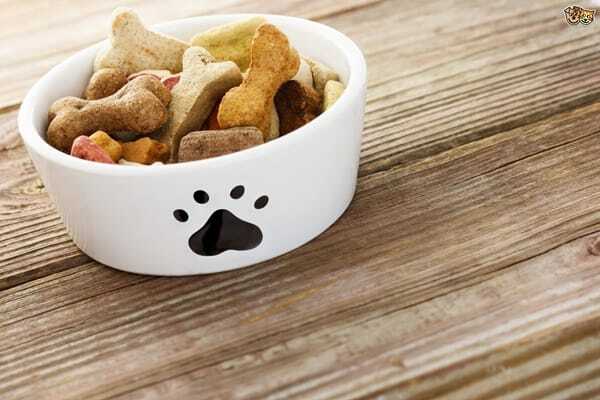 Next comes the novel ingredient food which is the foods containing components which are very new to the dog, that means the dog is not exposed to those components previously and so therefore less chance of being sensitive. Now comes the last one that is prescription diets, you all know that it is always prescribed by the veterinarians that has been specially designed to contain hypoallergenic contents. 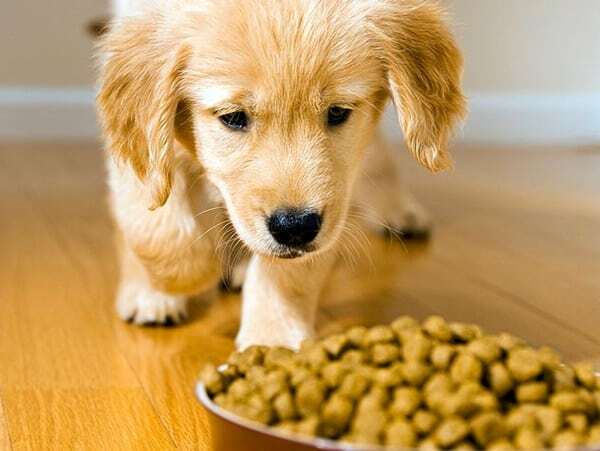 So after having the basic idea about the different types of hypoallergenic food and its basic classification, the second thing that you will have to know is the most common allergens in dogs. Allergens or the components of foods in which dogs are much sensitive are a vital part of this topic. Before prevention of the allergy, first of all you will have to know about the foods in which your dog is too much sensitive. If you don’t have any idea bout that you can’t notice which food is causing the problem in your pet dog. According to the veterinarians, dogs are allergic to various ranges of products that include dairy products, beef, chicken, lamb, fish, wheat, corn, yeast and soy etc. But you should know that all the dogs are not allergic to all these products. 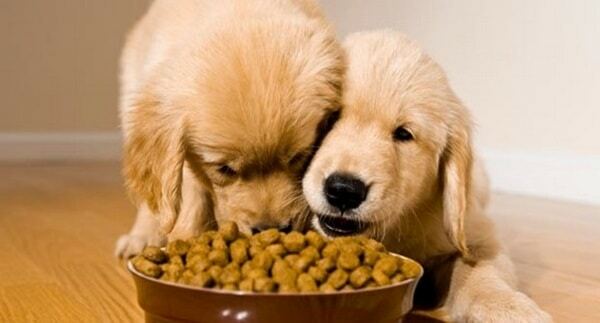 It may be possible that some dogs are only allergic to dairy products while some are allergic to wheat only. So you will have to keep them in notice when you are giving these foods. 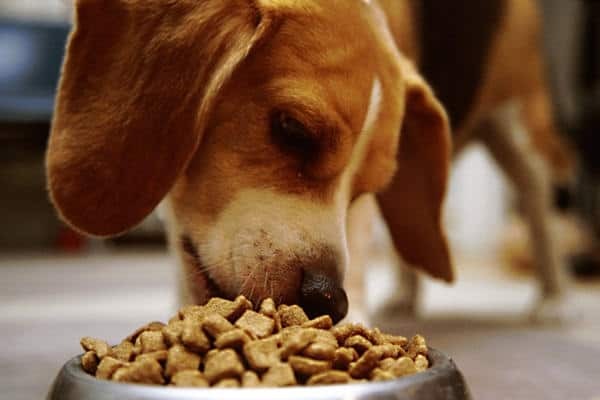 They are not naturally allergic to all these products and most of these products are often used in readymade dog foods or homemade dog foods. So these are the most common food components dogs are exposed to and even you should also know that dogs are not always sensitive to the ingredients rather they are also sensitive to the products in the ingredients. Now there are various misconceptions among the general people about dog allergies. It is due to the lack of knowledge on this area. You people love pet but frankly saying we don’t love to read a lot about them. On contrary of the belief, food is not the primary cause behind canine allergies; it is also caused by various other causes. 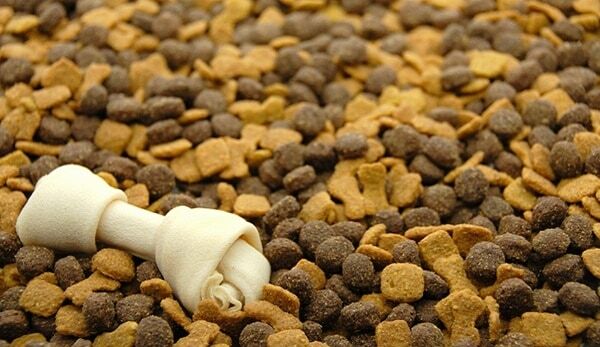 According to the vets, only 10% of the total allergies are food allergies. It is the third most caused allergies in canines. The most common allergies in canines are the allergies caused by fleas or atopic allergies. But unfortunately food is the most blames cause by human beings. Whenever a dog shows any allergic symptoms food is always blamed for that and so we always recommend for a check-up by a doctor. After a lot of information now we come about the direct information about dog allergies. Food allergies are classified into two types. The first one is caused by the intolerance of a particular food by the immune system or it identifies that particular food harmful. And the second one is caused by the food intolerance which is a digestive problem. 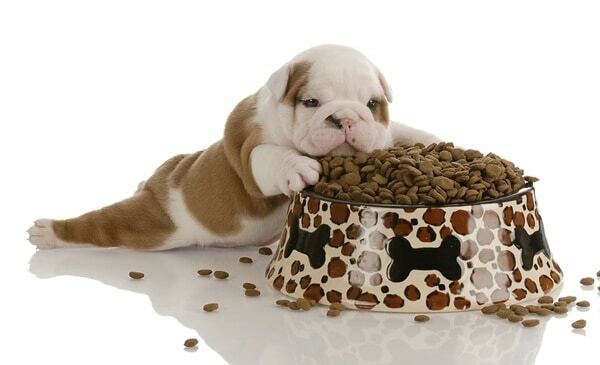 It is only caused when the canine digestive system is unable to digest a specific ingredient. For example, the common example of food intolerance is that some canines can’t break lactose in dairy products. Now you will have to understand the different symptoms of allergies that are skin rash, itching, vomiting, hives, paw biting, obsessive licking and nausea at times. The food intolerance again has some different symptoms like gastric, diarrhea, bloating, nausea and vomiting. So it’s much better that you go and consult with the vet at once you get that. Here are some Hypo-allergenic foods that we are mentioning in the list. You can get these foods in the various vet shops. This article is a sort of information to you all readers and not guarantees the quality of foods. You can consult with your doctor about the food you are using and these all are the examples of foods you can use. The list is made on the basis of the information provided by the companies.